Jerry Spinelli and David Wiesner, 10:45-11:15 a.m.
Meet two of Pennsylvania's most celebrated and award-winning children's authors! 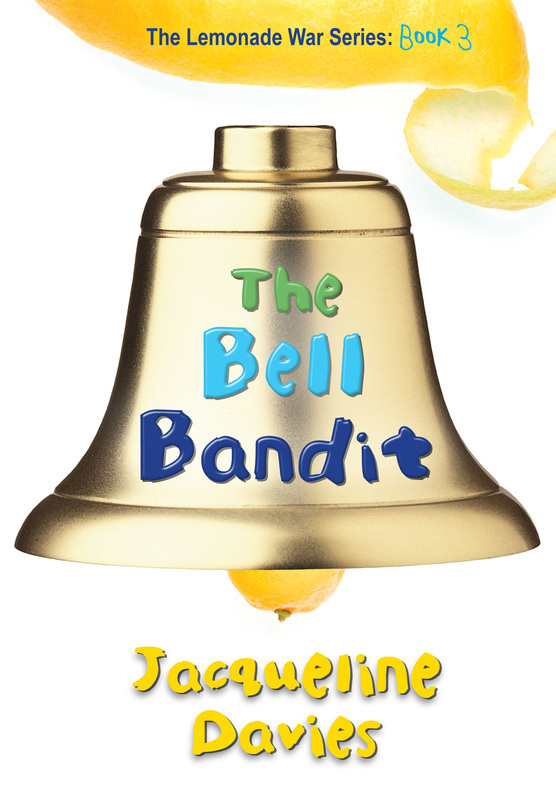 Jerry Spinelli is the recipient of both a Newbery Medal and Newbery Honor, and is one of Pennsylvania's most beloved authors of books for children. 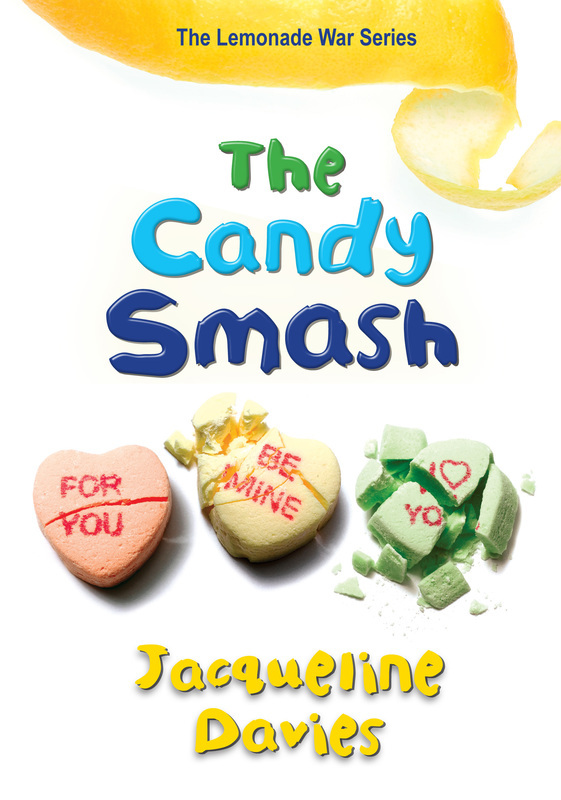 Jack and Lily is the recipient of the 2015 PA Young Readers Choice Award for grades 3-6. 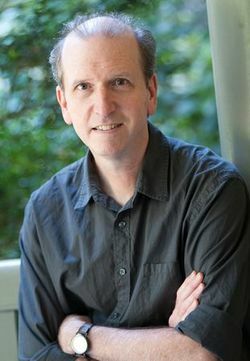 David Wiesner is known for his wordless picture books and visual storytelling techniques, and has won three Caldecott Medals and two Caldecott Honors. He is the recipient of PSLA's 2016 Outstanding PA Author/Illustrator Award. 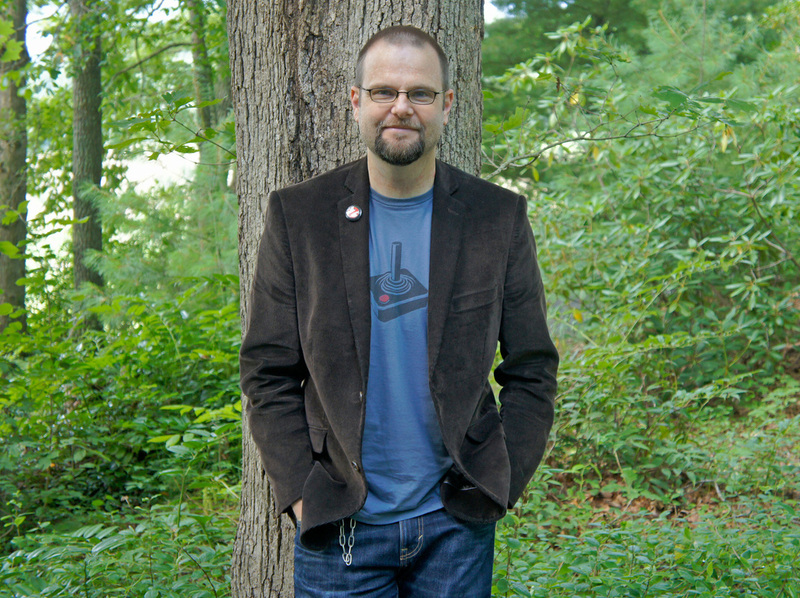 Alan Gratz is the author of Code of Honor, Brooklyn Nine, Samurai Shortstop, Prisoner B-3087, and more. His books have been recognized on several of ALA's Top Ten lists for children and young adults. 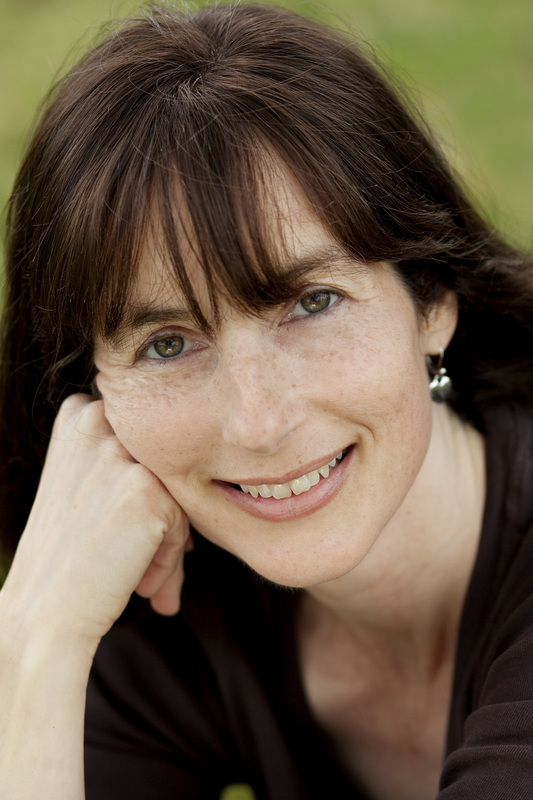 Prisoner B-3087 is the recipient of the 2015 PA Young Readers Choice Award. 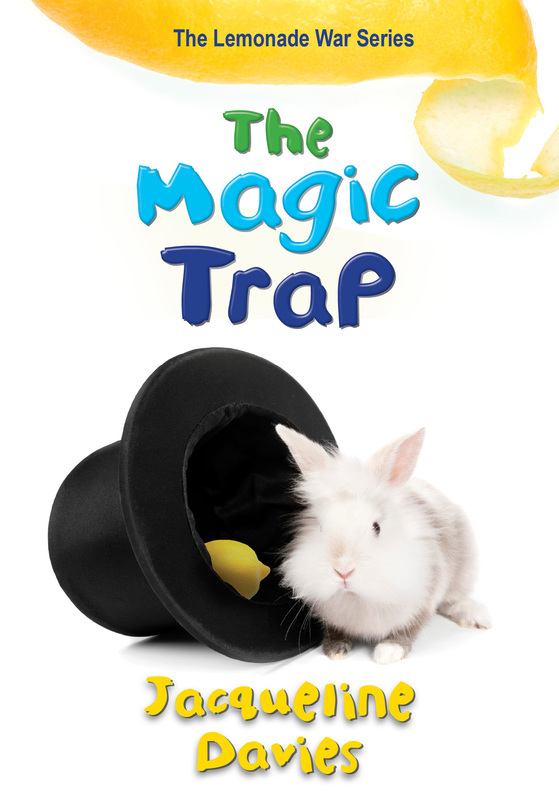 Visit http://alangratz.blogspot.com/ to learn more. 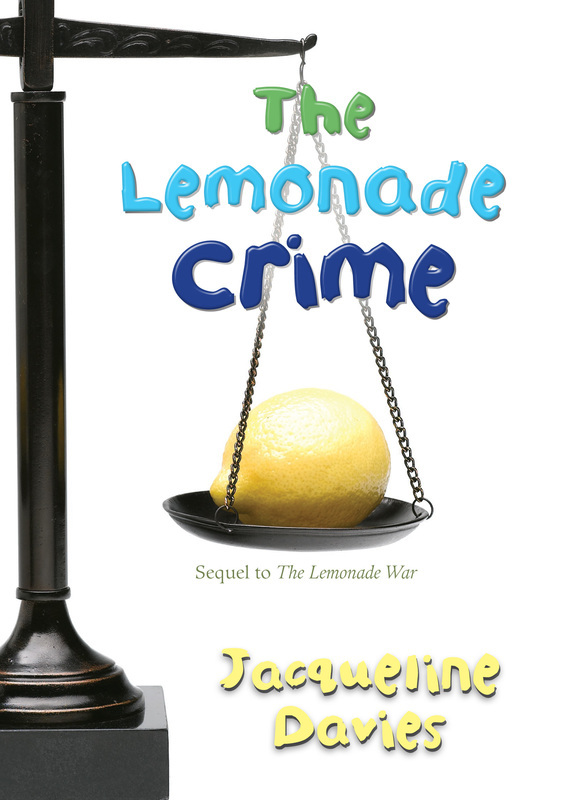 Meet author and featured conference speaker Jacqueline Davies, best known for her Lemonade War series. 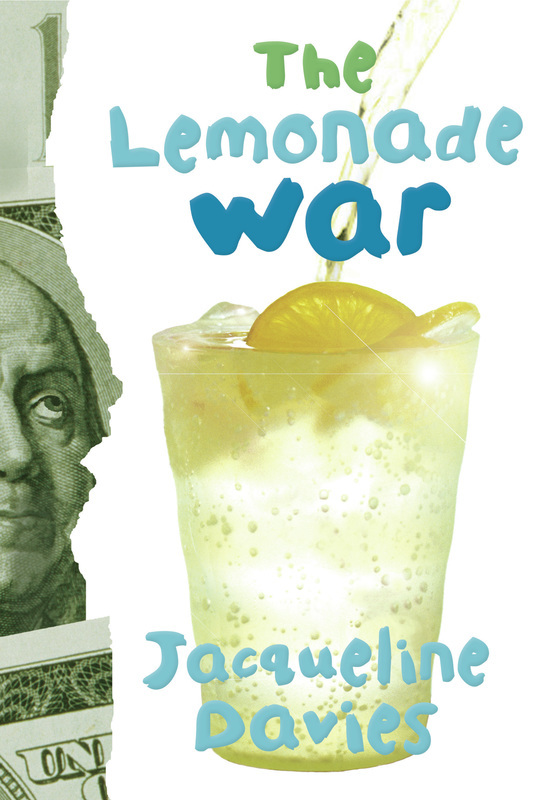 Visit http://www.jacquelinedavies.net/ to learn more.